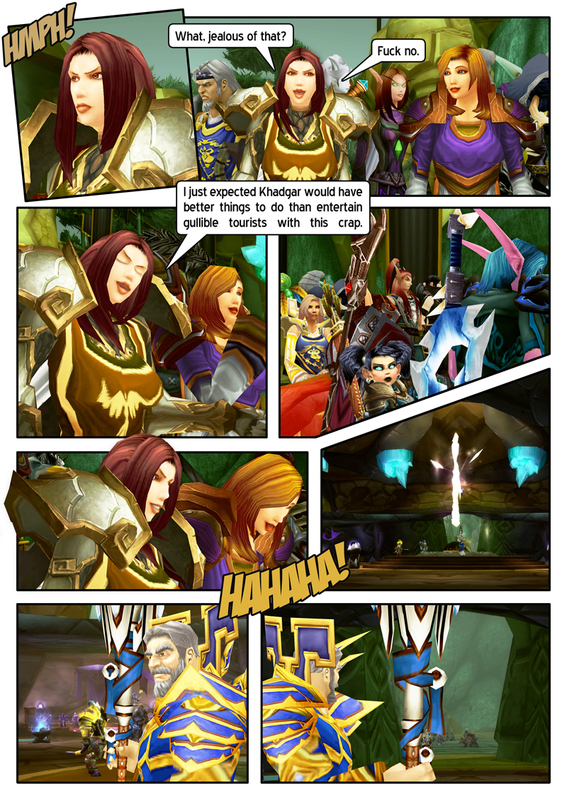 Khadgar is (maybe) not (perhaps) amused. *Ian McKellen voice*: "Morigan Strongheart! Don't take me for some conjurer of cheap tricks!" I am not some simple jester! I love how you give them actual expressions. Go ahead :) Love to share. OHMIGOSH IT'S PRINNIE FROM "THAT WAS AN ACCIDENT!"